SOLUTIONS business line provides a series of infrastructure and services in information, communication services, telecommunication industry, banking and payment services. 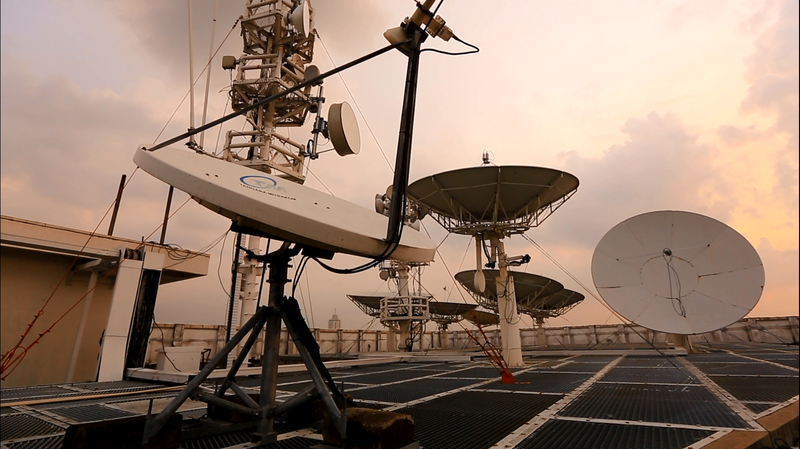 The division also provides service solutions for integrated VSAT (Very Small Aperture Terminal) and retail distribution for telecommunication services. ACA engages in the procurement of telecommunication equipment and networking system, focusing on telecommunication technology services procurement for companies. Equipped with well organized and good team-oriented engineers and enhanced equipment and facilities, ACA has managed to provide followings excelent services to its customers: cellular telecommunication, infrastructure managed access system, transmission VSAT, transmission microwave, distribution & retail and content & application. Established in 2003, Sakalaguna has become one of Indosat’s official dealers for the supply of starter packs and vouchers through wholesale and retail. Sakalaguna operates in major cities in Indonesia. Tangara was established in 1998 and focused in network solution provider. It operates accross the country, delivering quick and reliable communication solutions by serving customers in various segments, including more than 2,000 remote banking, cellular operators to 750 villages covered by USO government national program, mining and oil companies, private companies, internet service providers and government. As a part of innovation and product development, in 2010, Tangara was the first to implement Bank Layanan Gerak (BLG), which support the bank to move around with a car. It provides teller and an ATM connectivity using mobile satellite. Further information about Tangara can be found at www.mitrakom.co.id. Indopay is an e-payment company that organizes the system of a non-cash transactions and provides electronic payment solutions such as Electronic Data Capture (EDC) terminals, Internet Payment, Mobile Payment, Merchant Acquiring Business, Service Host to Host Switching, EDC Banking Applications (Mini ATM), Smart Card Solution, provides integrated and up-to-date Electronic Data Capture/Point of Sales (“POS”) Network, through Euro Master Visa Compliance, PIN based, and “Tempered Proof” terminals for secure payment. Indopay has received certification of PCI-DSS (Payment Card Industry Data Security Standard) since August 2008.